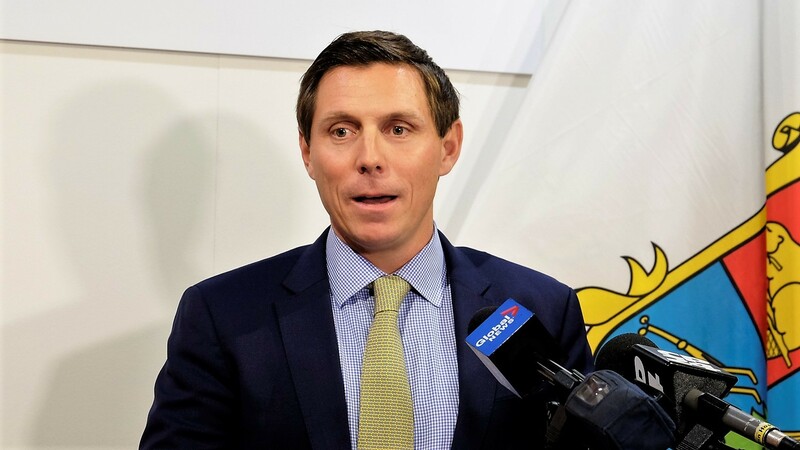 Brampton Mayor Patrick Brown is urging upper levels of government to get on the same page when it comes to infrastructure funding, after the federal Liberals promised an additional $2.2 billion for Canadian cities this week and Queen's Park disputed their claim that Ontario has been delaying the delivery of federal money to municipalities. On Tuesday, federal Finance Minister Bill Morneau, repeating words from a report released last week by the government’s Parliamentary Budget Officer, outlined the progress of the Investing in Canada Plan (IICP), the Liberals' 2016 pledge to invest $188 billion (including an additional $60 billion promised to cities ahead of the last federal election) in local infrastructure for Canadian municipalities. The PBO claims that certain provincial governments (not led by Liberals), including Ontario, have been shortchanging cities to the tune of $5.4 billion since the launch of the IICP. Meanwhile, as Brampton waits for its fair share of the IICP fundining, which could be more than $3 billion over 12 years, based on per capita distribution of the funds, (the city has received only $42 million for various projects since 2016, much of that through the Region of Peel), Ottawa promised a “top-up” of more than $2 billion this year through the gas tax. The government is under pressure to get money flowing more quickly to municipalities in desperate need of infrastructure funding. Brampton currently has a $246 million shortfall to pay for aging and new infrastructure. The gap is expected to grow to $743 million by 2027 unless more money comes in from upper tiers, according to city staff. According to the report, which Morneau quoted in presenting the federal budget, Ontario, Quebec, British Columbia and Alberta have been underspending the federal money. According to the PBO, “Spending lapses are not unusual when it comes to capital programs. However, it seems that they have been more pronounced than in the past. The provincial ministry said infrastructure funding has actually increased from $12.8 billion in 2015/16 to $15.4 billion in 2017/18, including money for transit, education and hospital projects. “It also includes the province’s contribution to programs cost-shared with the federal government, like the Clean Water and Wastewater Fund and New Building Canada Fund,” Sousa-Dias said. The reality is hard to clarify. Comparing provincial financial documents, the PBO explains that before the launch of the IICP, provincial governments were planning to spend a cumulative $100.6 billion in capital infrastructure projects between 2016 and 2018, but in fact only $85.1 billion was invested. The PBO also lays part of the blame for the infrastructure funding delays on the federal government, as well as “implementation delays” by provincial and municipal governments. The apparent slump in provincial disbursements has had a real impact on the economy, the PBO says. If investments had been kept in line with the planned levels, at a minimum $3.8 billion more would have gone into municipal infrastructure and the Canadian economy could have seen slightly more growth in both 2016 and 2017 (0.15 percent and 0.16 percent, respectively) and would have created between 7,550 and 8,100 additional jobs. The stalled money is particularly frustrating for cities like Brampton, where there are mounting issues with traffic congestion, a lack of affordable housing and delayed healthcare and higher education projects. Finger-pointing between the governments does not change the fact Brampton is not receiving the support it needs. For Brown, it points to the need for the two upper levels of government to get on the same page. 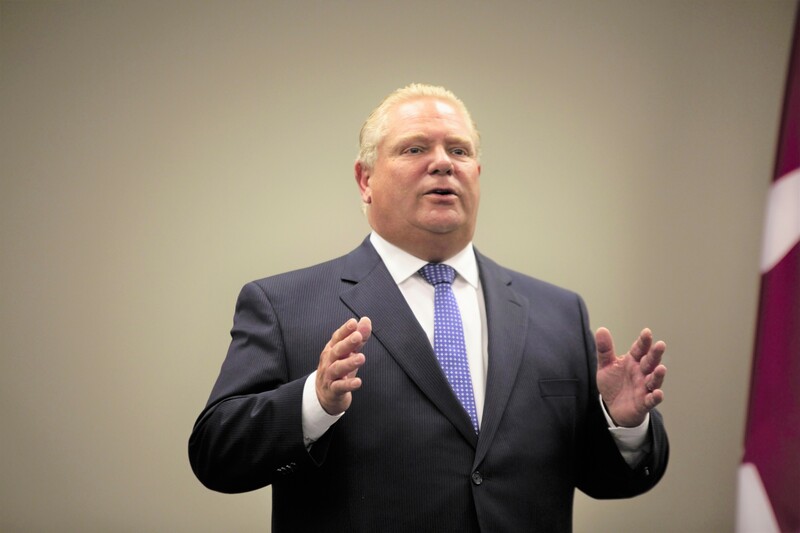 “Obviously, the federal government needs to have an agreement with the province,” he said. Bilateral agreements between Ottawa and Ontario help smooth the flow of dollars. Brown says Ontario has yet to finalize a new bilateral agreement for 2019, and in the meantime, projects are left in limbo. 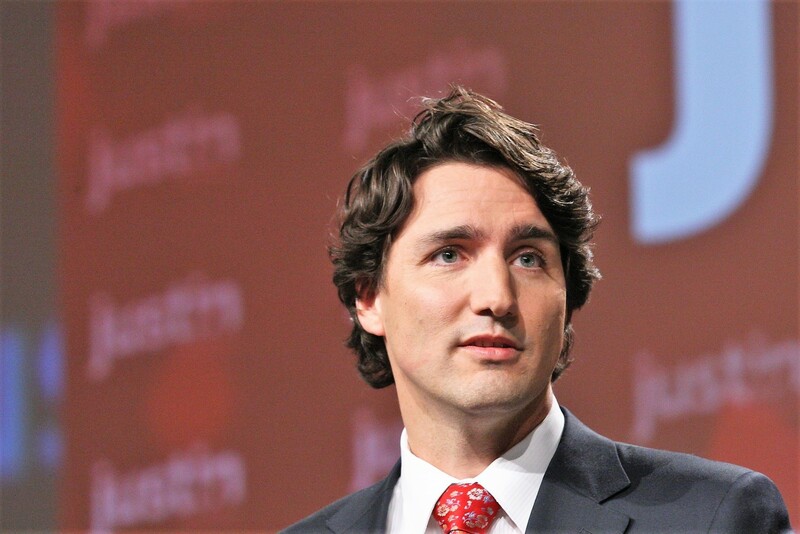 The PBO report was quickly followed by the release of the Liberal’s 2019 federal budget, which offered several good news items for municipalities. In particular, a one-time “top-up” for municipalities will allocate part of the gas tax, resulting in an additional $16.6 million for Brampton in 2019, for an overall total of $50 million available for infrastructure projects. Peel Region will receive an additional $41 million this year. 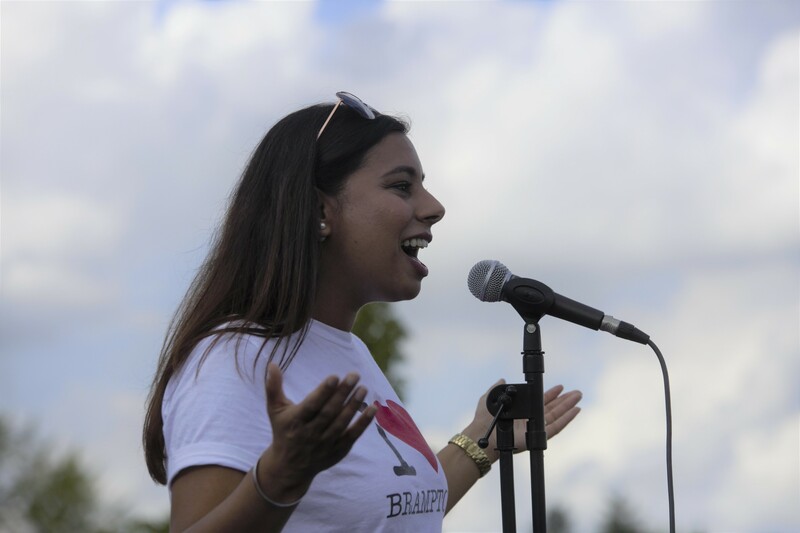 “We are putting infrastructure funding where it is needed most, building and repairing our city’s critical infrastructure,” Brampton North MP Ruby Sahota wrote in a press release. It’s not clear when those dollars will start to flow, but with council moving through approving its 2019 budget, it's clear the city would be glad to see those extra millions sooner rather than later, with a number of city projects shovel-ready or almost so. Brampton’s 2019 draft budget puts off a number of projects that are adding to the $246 million infrastructure gap, which will continue to grow even with a special 2 percent annual infrastructure tax levy included in the proposed 0.8 percent city property tax increase. Brampton is not alone, and municipal advocates have been arguing for years that Canadian cities cannot shoulder the burden of these costs without help from higher levels of government that downloaded things like affordable housing funding and transit projects onto cities. Brampton is in a more fortuitous situation as the majority of the city’s infrastructure is relatively young, but as the numbers show, the aging assets will continue to push the infrastructure gap higher unless further funds are directed toward closing the shortfall. Brampton currently owns approximately $3.5 billion in assets, ranging from roads to city-owned buildings. Replacing all of these assets would cost $5.8 billion. Over the next 10 years, with two-thirds of the city’s infrastructure on the decline, the city forecasts it will need to spend $1.4 billion to address the needs of its aging assets. The vast majority of that money, $953 million, will come from the taxpayers who use and rely on roads, community centres, parks and other municipal spaces. The figure does not include funding for ambitious projects such as a new university, a Main Street LRT, the Riverwalk plan and the city’s share of badly needed healthcare expansion.